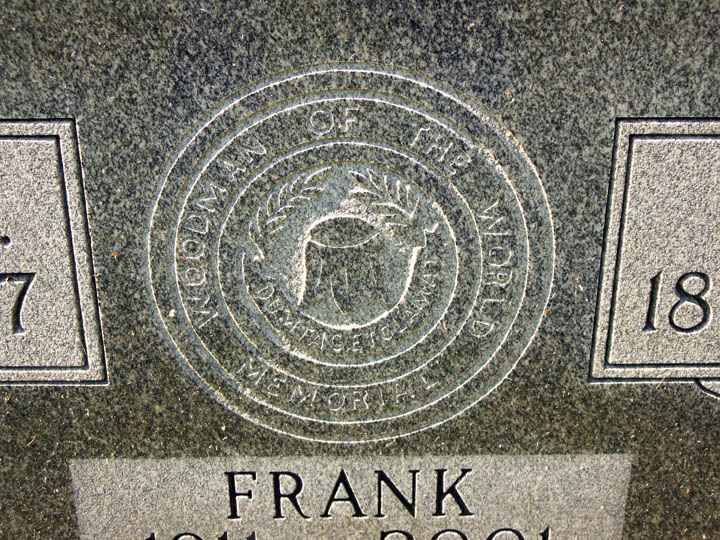 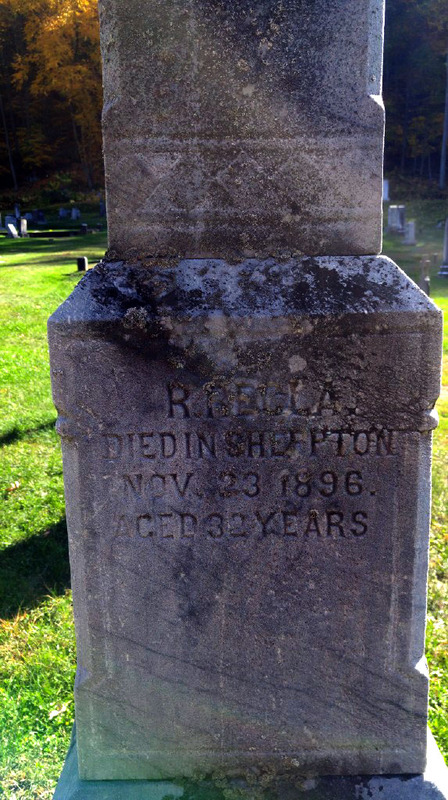 Located in Weston, Luzerne Country, Pennsylvania. 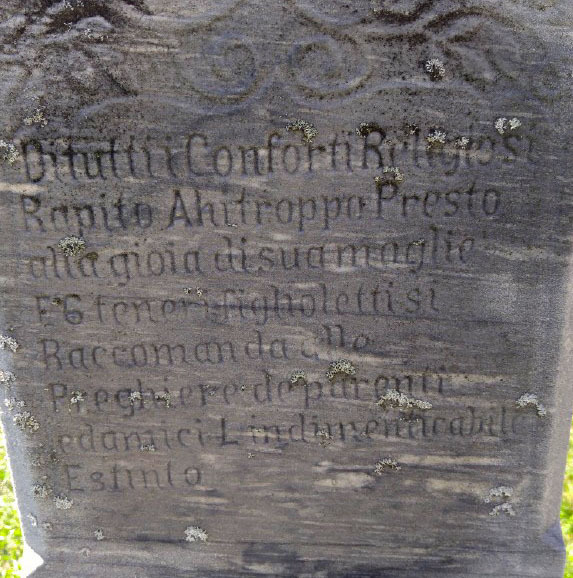 Many Tyroleans who immigrated from Castelfondo and Revo, villages located in the Val di Non, were laid to rest in this serene country cemetery. 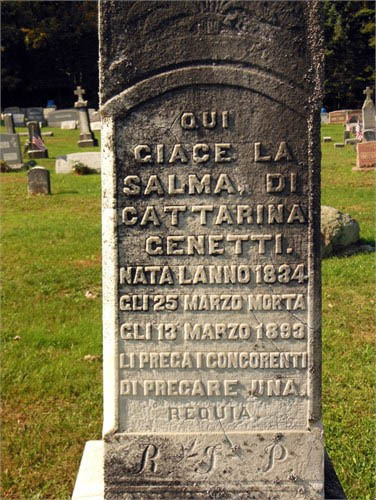 Close-up of Cattarina’s marker. 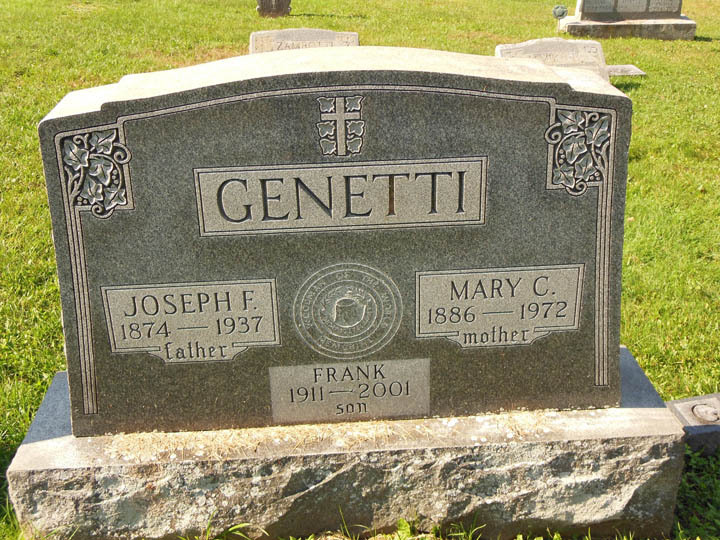 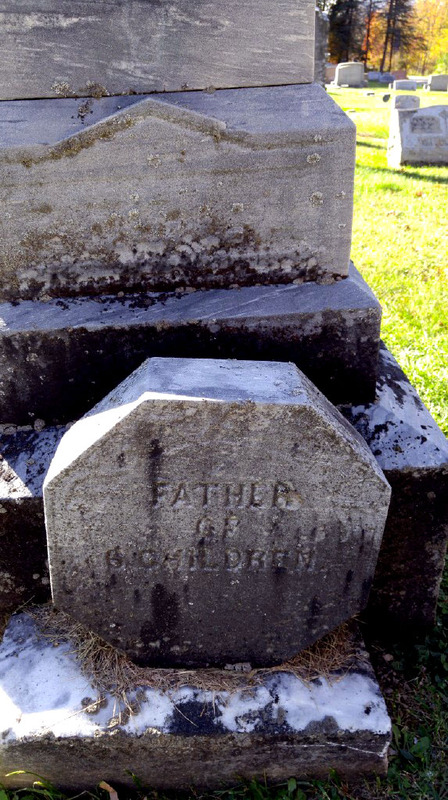 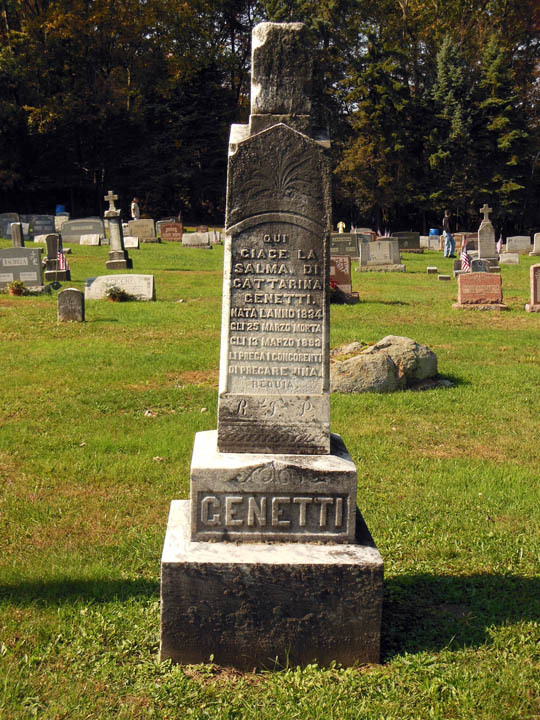 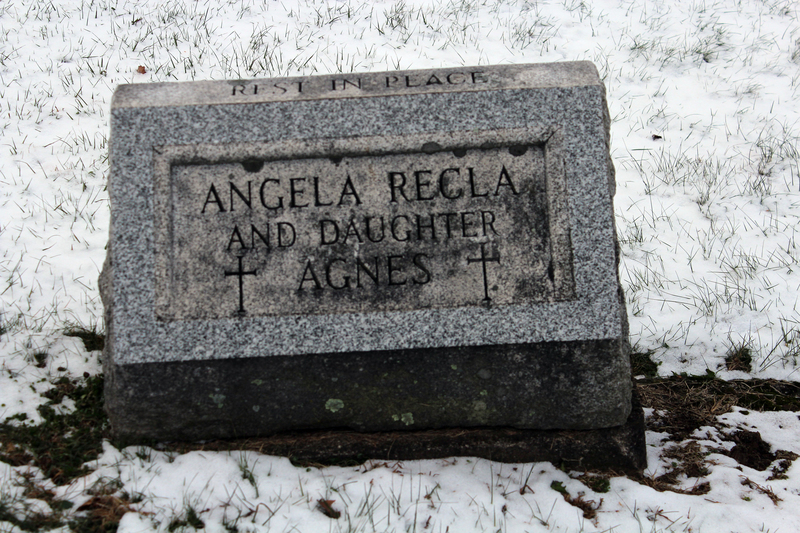 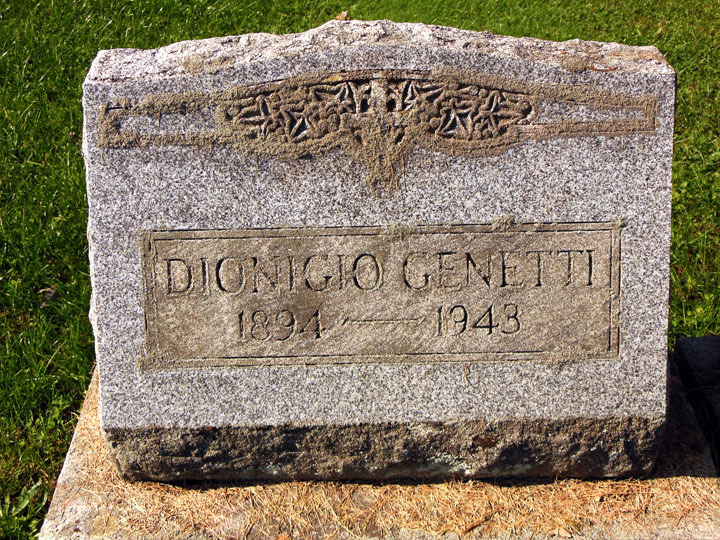 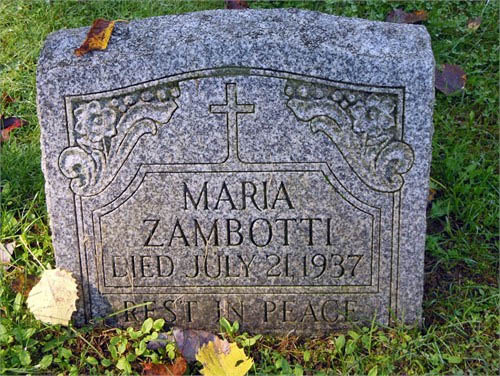 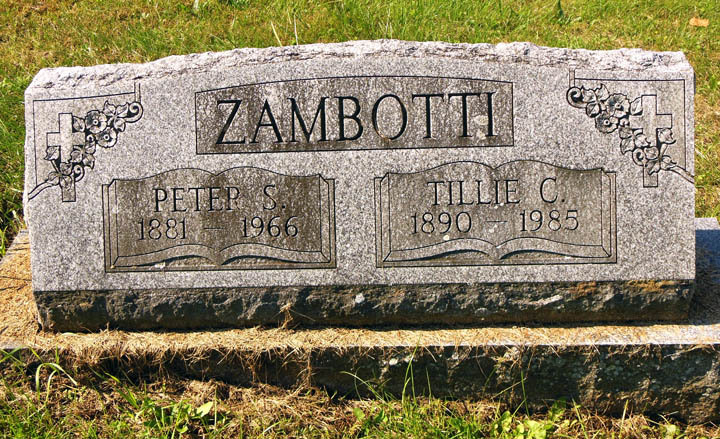 Cattarina was Damiano Genetti’s mother and the first Genetti from this branch of the family to be buried in the United States.